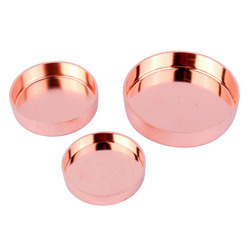 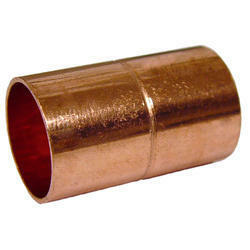 Providing you the best range of copper fittings coupling, copper end cap, reducing tee branch, copper fittings elbow, copper accumulator and copper filter drier with effective & timely delivery. 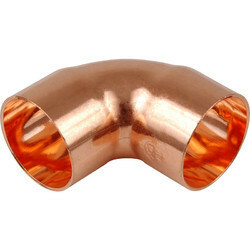 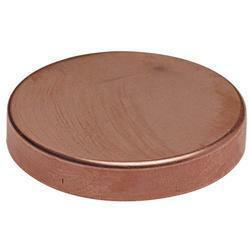 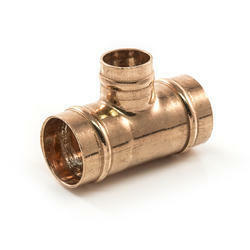 we are the manufacturer for Copper Fittings Elbow. 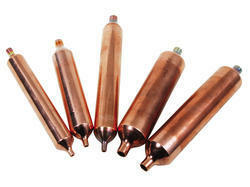 Usage use for refrigeration in all refrigerator Wirpool, LG, Godrej, Samsung, etc.